When winter comes, you need to up your pant game a notch. 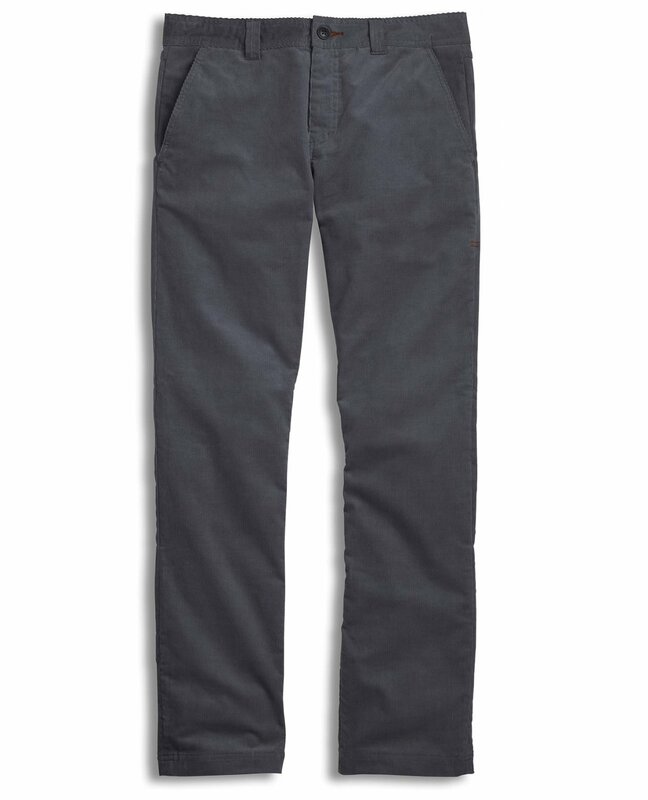 The Cohort Lean Pant are the cords that get you there. The Cohort gives you our sustainable, slightly-stretchy cord fabric in a tailored fit (with a sweet belt-loop detail in the back). The style is slightly vintage—the look is as modern as you are.